Unless my Meta Knight pre-order is screwed up by Best Buy, I'll have every existing amiibo on-hand by next week. A lot of people have asked how I'm so successful at getting some of the rarer figures, and the answer is "helping out a lot of friends, and getting help from friends." But there are a lot of ways to procure them. Here are a few that will allow you to sidestep scalpers on eBay. Your first step is figuring out what amiibo are actually rare if you are strapped for cash and can't order every wave as soon as they are available. There really is no way to do this without staying up to date on amiibo news from sites like Destructoid or the Amiibo Inquirer, since most rare figures are revealed by way of insider tips, whether it's from Nintendo themselves or specific retailers. For instance, King Dedede is supposedly going to be the most rare non-exclusive in Wave 3. Toad looks like he's going to be rare for all intents and purposes since he is selling out everywhere, but it seems as if that might not be the case. 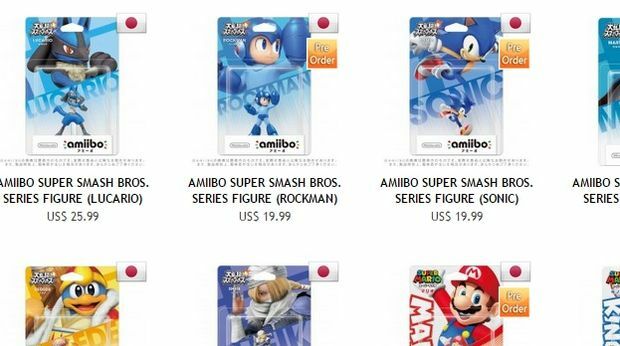 In the case of store exclusives like Rosalina, Lucario, Shulk, and Meta Knight, expect those to always be rare. My rule of thumb is to import exclusives, always, as a backup. Just in case my order is canceled and there are no extras in-store, I have that two to three week shipment coming in from Japan. Those usually end up going to friends or getting traded. If I ever miss out on a rare amiibo, I have a few "chips" to bargain with. 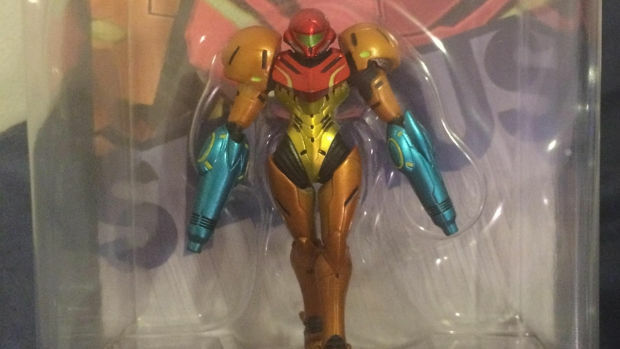 Finally, the "defect" amiibo craze seems to have died out, but if you have a choice in-store of multiple packages, always look for an anomaly. Do you live in New York City or close by? 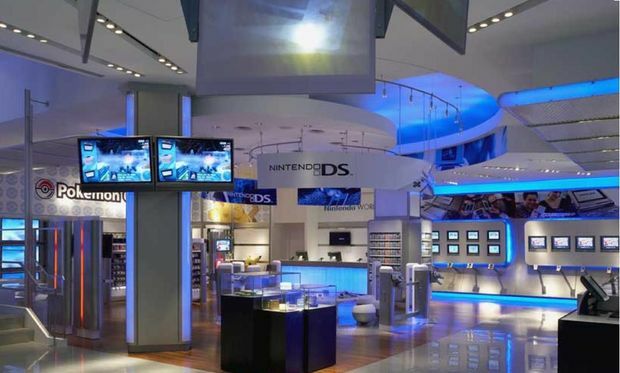 Your first stop for rare amiibo is going to be at the Nintendo World Store. It occasionally gets rare amiibo in stock, and even stocked exclusives at one point. You can also call the store at (646) 459-0800, or check its fairly up-to-date Twitter feed. A friend recently turned me onto this site, which is basically just an aggregator for when retailers actually get their stock in or start taking pre-orders. You can sign up for email alerts, but SMS texts are the fastest way to get notified for when amiibo sales happen. 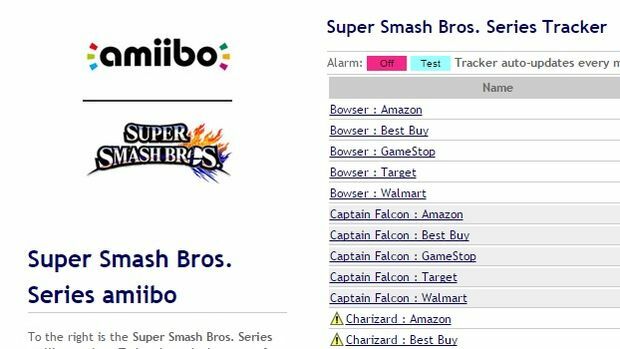 There are also other retailer stock notification services like BrickSeek, or GameStop's SKU tracker -- just replace this Shulk SKU with the one of your choice. Amazon France and Amazon Germany are probably the best storefronts in terms of getting consistent rare amiibo in stock. 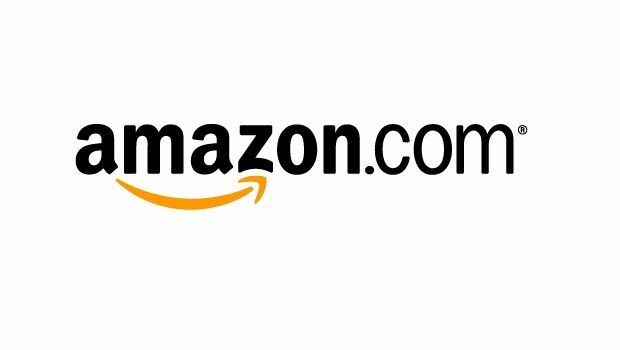 You may have to create a new Amazon account in some regions however, and you can't take advantage of Prime. These are generally tougher to use than Japanese sites, who almost always have translated text on-hand -- but it's very easy to figure out with an online translation service, and the checkout process is fundamentally the same across all of Amazon. I've had good experiences with Play Asia, Nin-Nin-Game, and Ami Ami. There are other sites out there like YesAsia as well, and I'm sure some readers will share them in the comments along with their results. Note that it usually takes two to three weeks for your shipment to arrive, and with various issues with US ports going on lately it may take longer. Trading always has an inherent risk that the other party won't follow through, but for those of you who are more trusting, there are online trading posts out there like /r/amiiboswap, the NVC Amiibo Group, or this NeoGAF thread. Also, try to ask fellow amiibo collectors if they're willing to trade extras if you're in a pinch -- many would be willing to part with an extra Shulk for an extra Rosalina, for instance. 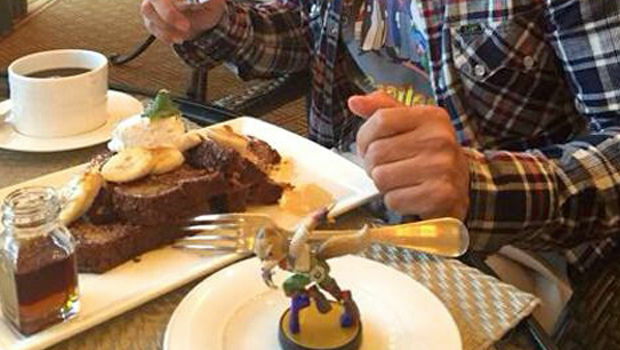 Just know the general "tier" that an amiibo is worth so you have an idea of what to expect. This is a tip I often give people who want to find rare products, and I would never advocate being fake with people or "using" them in any way. But it's common sense that if you're a little nicer to people in retail, you will generally get better service. Also, developing a rapport with someone is an easy way to get recognized, and they will often go the extra mile for you when possible. 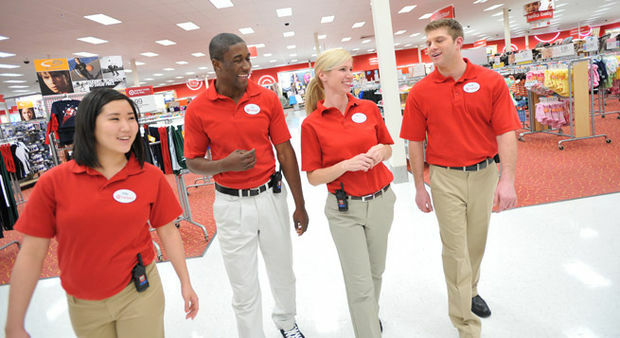 Any decent manager will also accept that since you're a repeat customer, they also in turn get more cashflow for the store -- so ask to talk to them next time about their amiibo stock situation, and maybe you'll get your own insider tip. It's a win-win. Making friends with amiibo collectors in general who are willing to send you texts for when certain waves go on sale is also key.